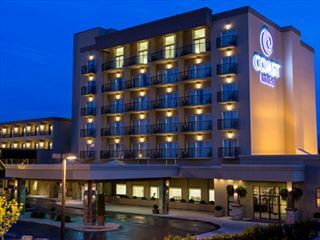 A family-friendly property, the Coast Capri Kelowna Hotel offers a central location near the city’s most popular attractions and a wealth of restaurants and shops. 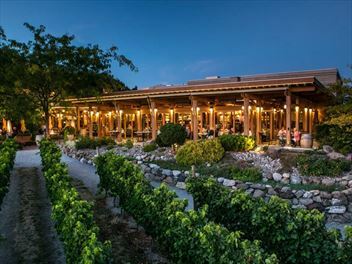 And it's just a short drive to nearby beaches and parks. 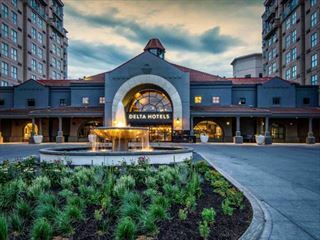 The Delta Grand Okanagan Resort sits along the banks of Okanagan Lake in the resort town of Kelowna, offering an unbeatable escape in the Okanagan Valley. 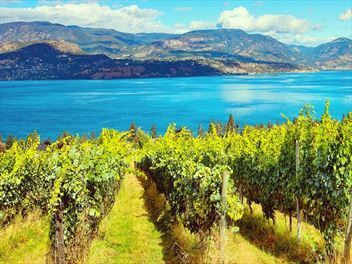 Situated in the beautiful Okanagan Valley, land of lakes, and just a short drive from some of British Columbia's finest vineyards. 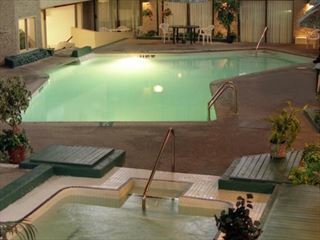 Located across from Orchard Park Mall and a short drive to the local beaches and parks.